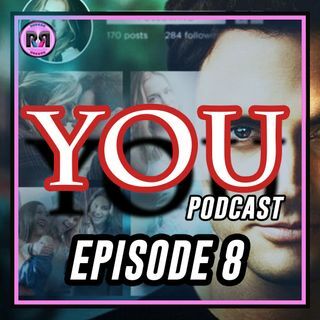 #YOU on Netflix is the new show based on the thriller book by Caroline Kepnes. The show stars Penn Badgley, Elizabeth Lail, Shay Mitchell, John Stamos and more! JLAG and NBEA break down episode eight titled, "You Got Me Babe".